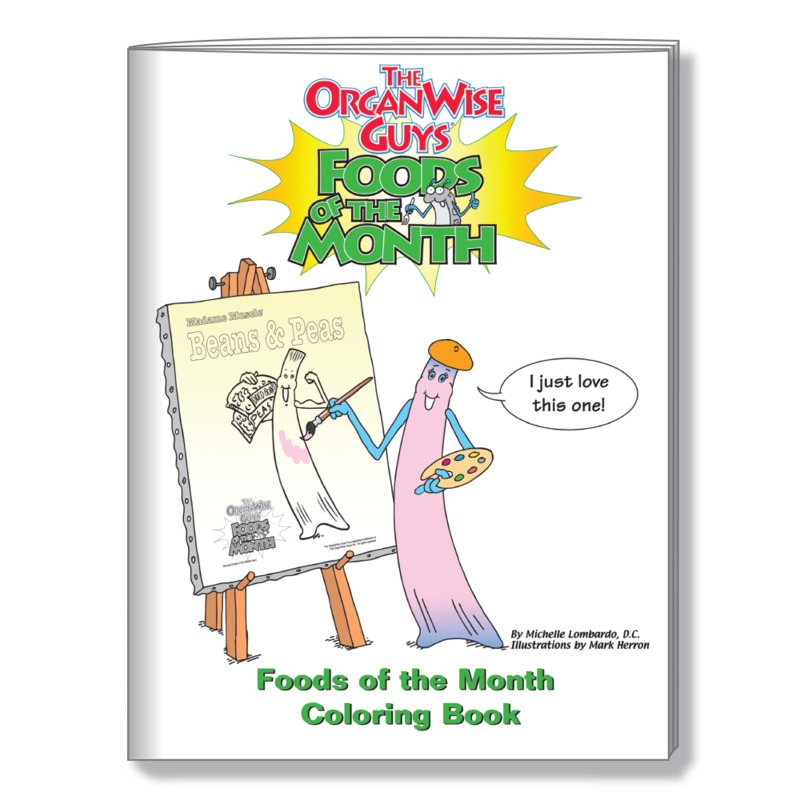 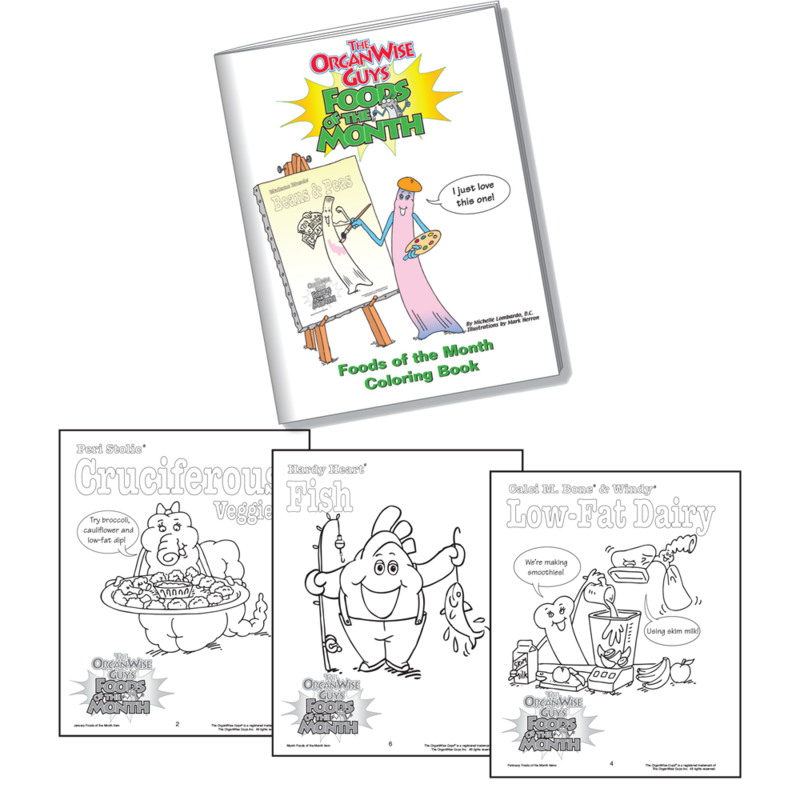 This coloring book is ideal to use as a companion with the Foods of the Month (FoM) program or as a stand-alone educational tool to introduce and encourage kids of all ages to want to make nutritious selections for their own OrganWise Guys! 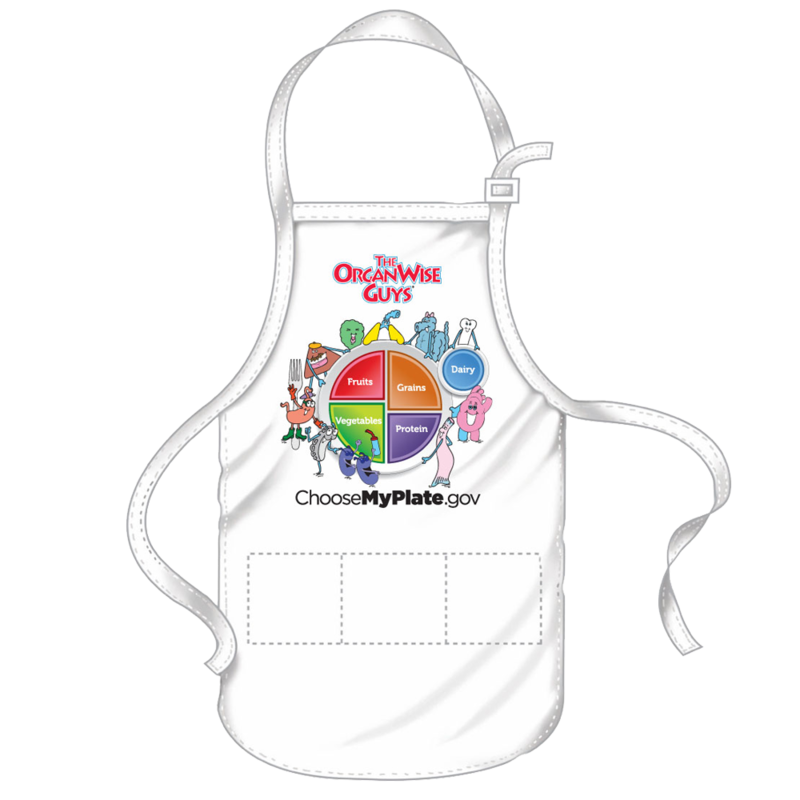 The intent of FoM is to encourage foodservice personnel in all settings as well as parents and caregivers to menu and promote delicious, nutrient-dense foods. 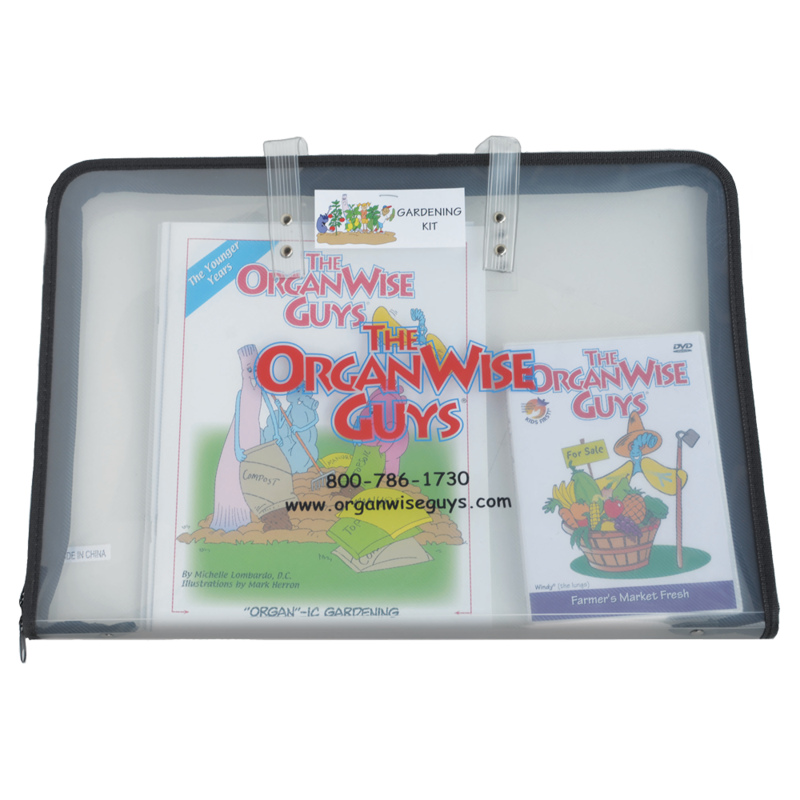 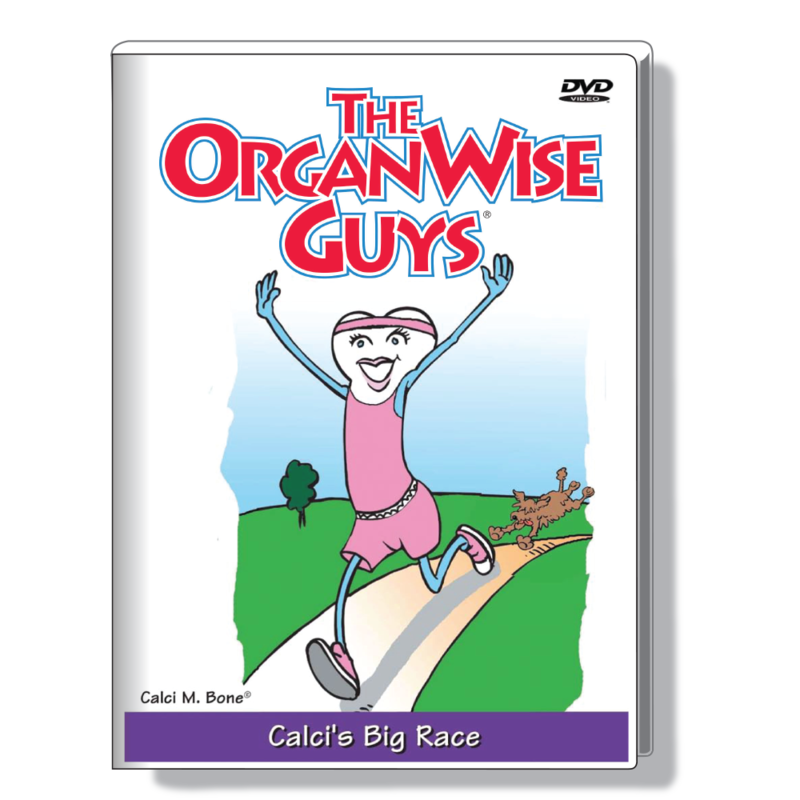 FoM transforms the meal experience into an empowering healthy lifestyle event for children, staff and parents by using The OrganWise Guys characters as teachingtools to encourage meal selections that are Healthy and Smart from the Inside Out!